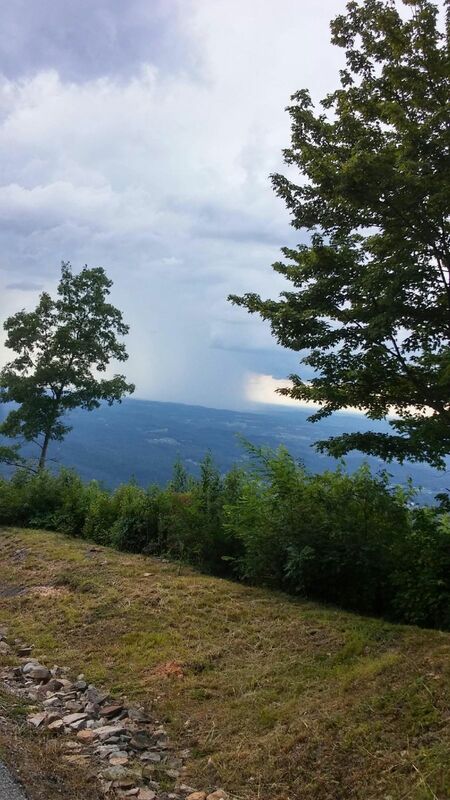 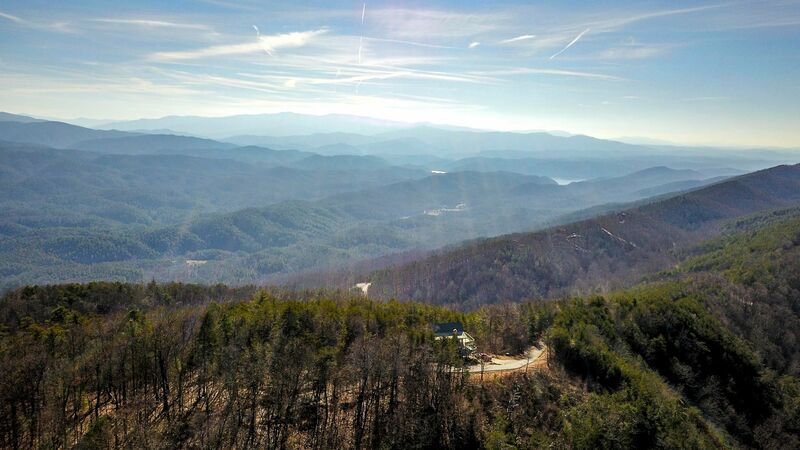 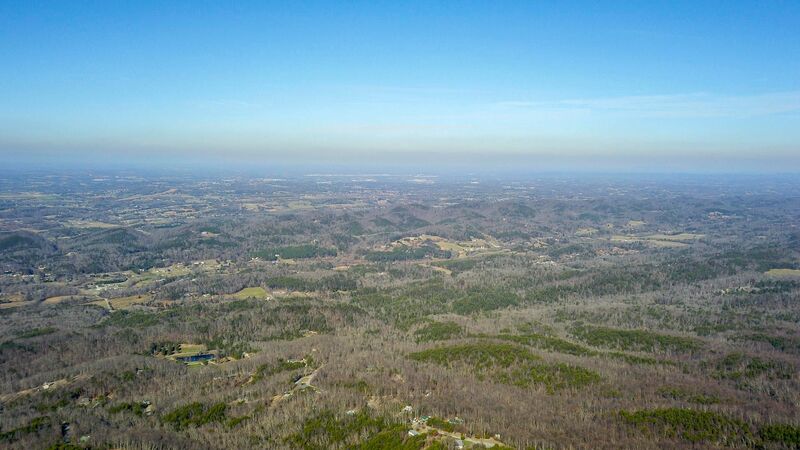 Public Remarks: Imagine your dream home on top of a mountain in East Tennessee with breathtaking views of mountains and valleys. 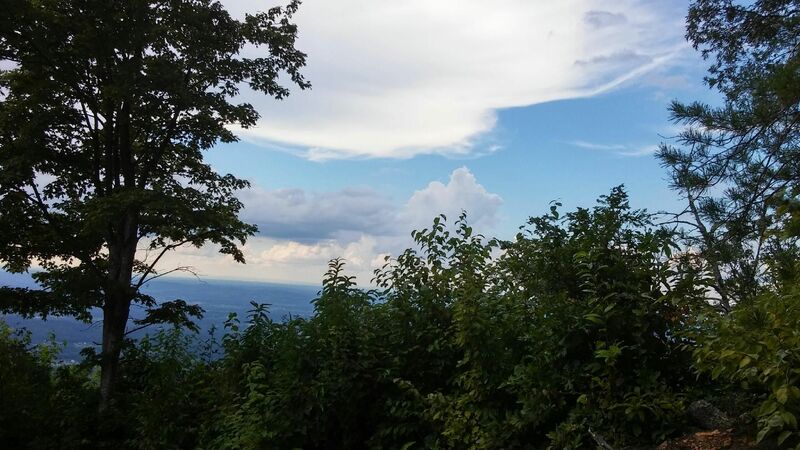 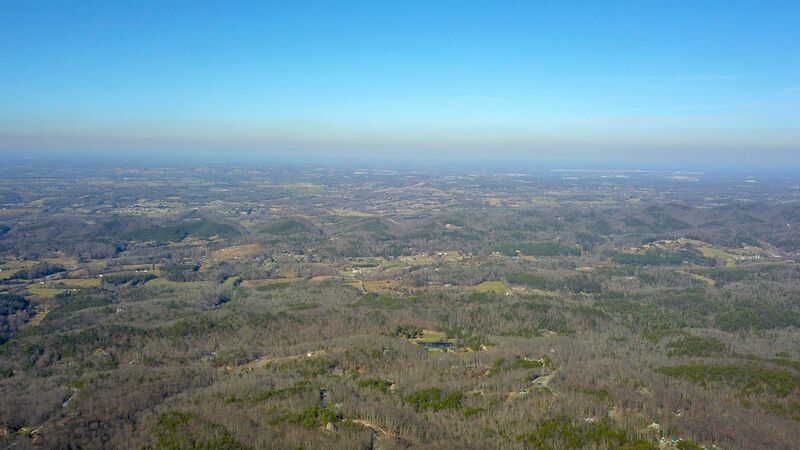 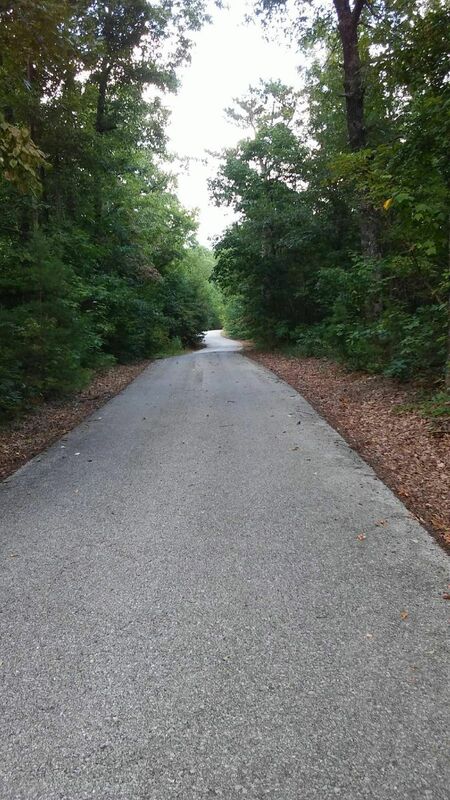 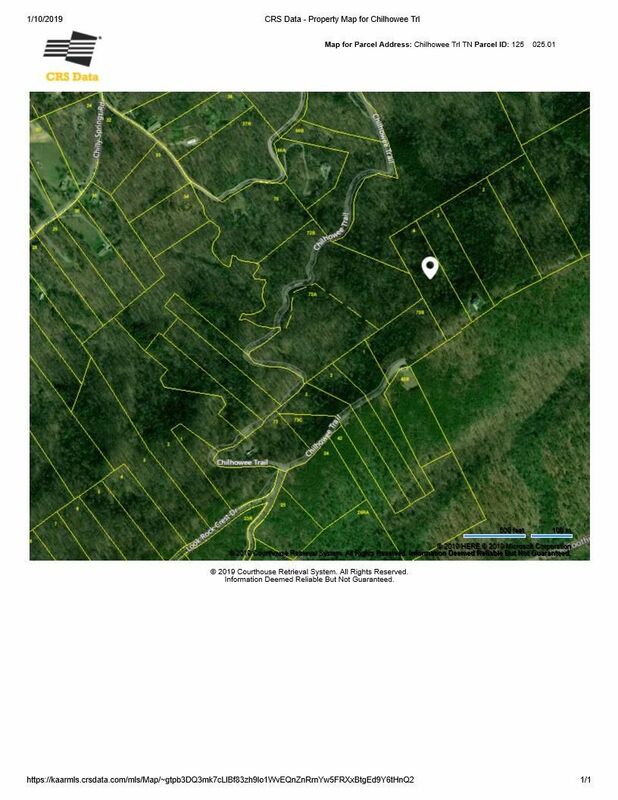 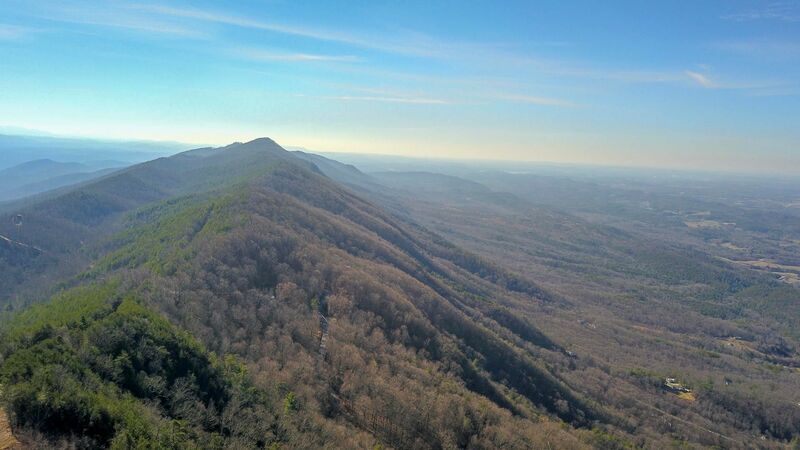 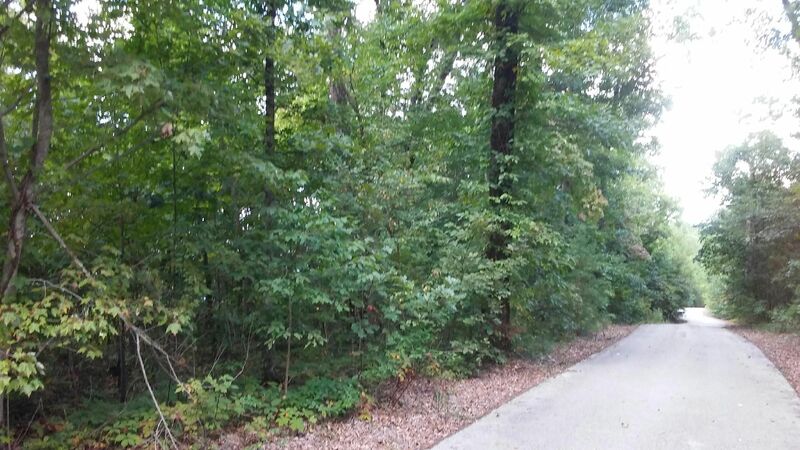 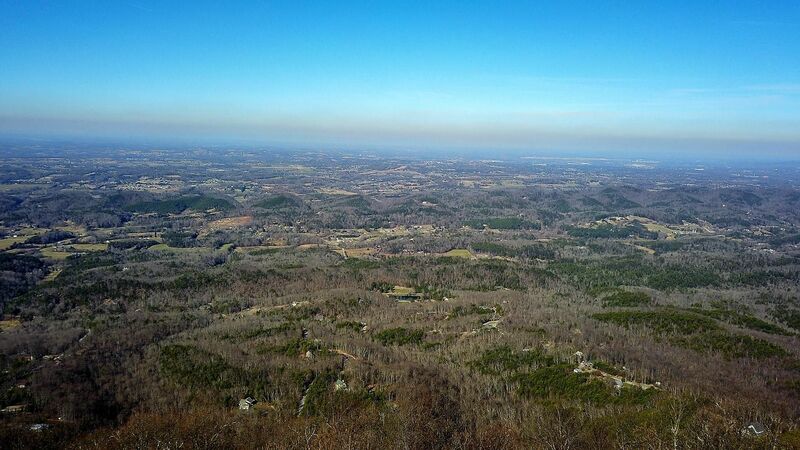 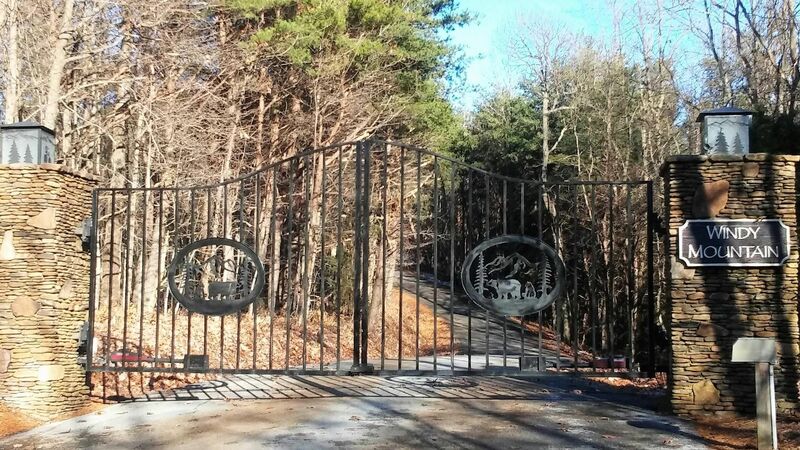 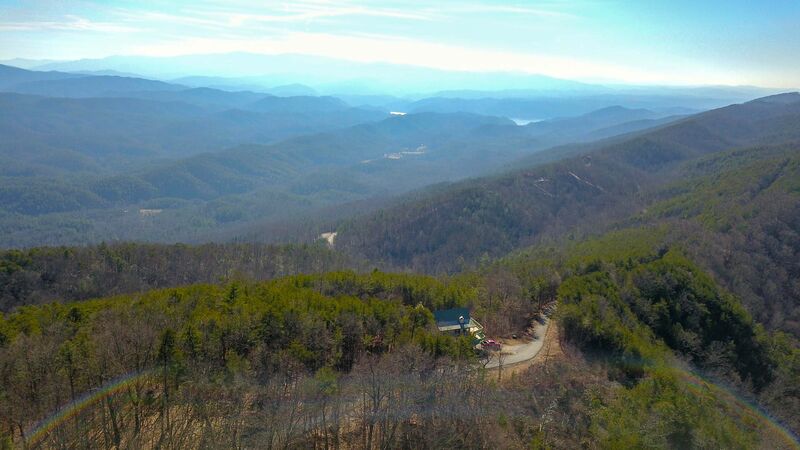 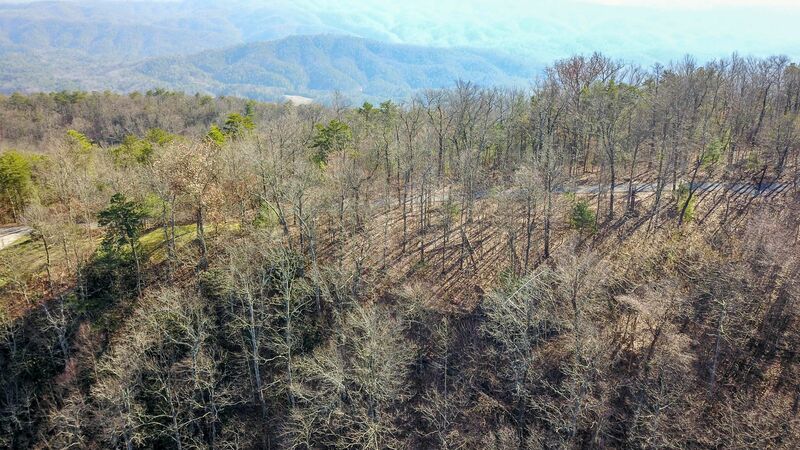 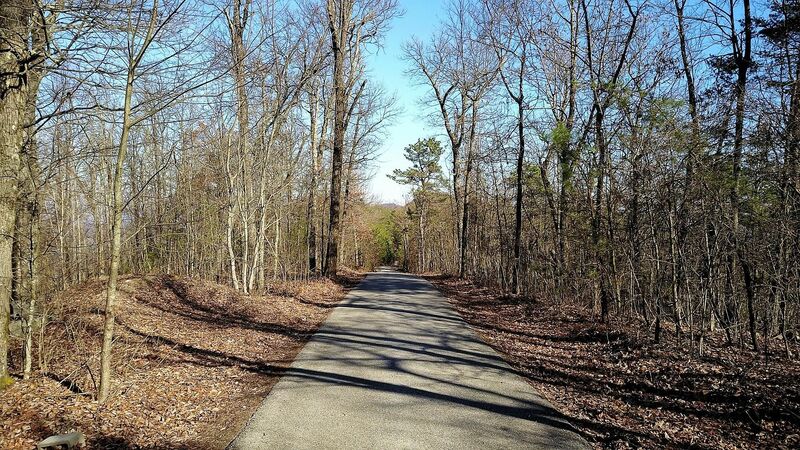 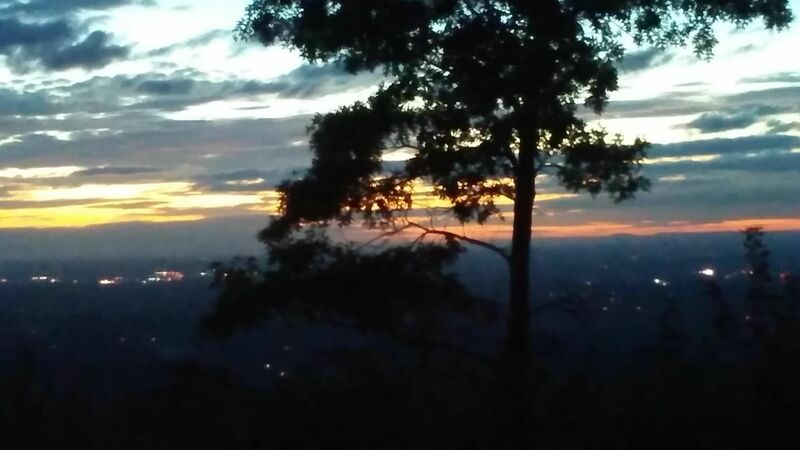 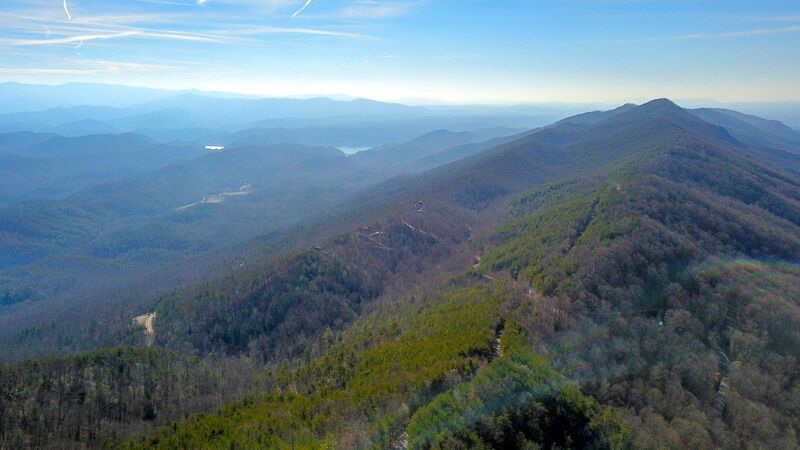 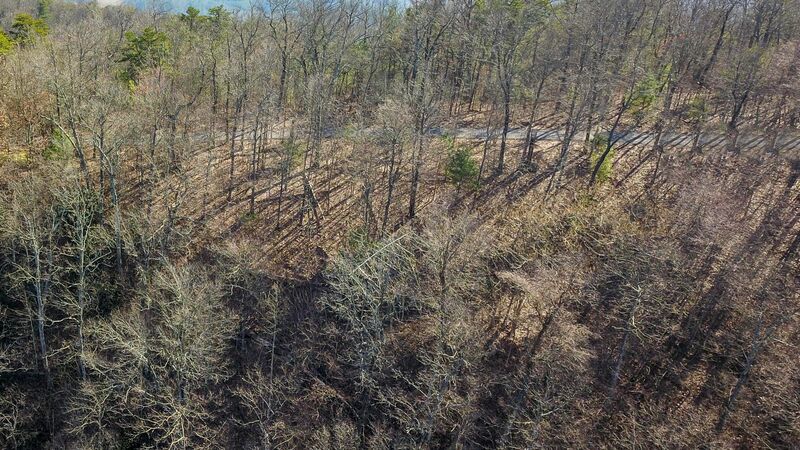 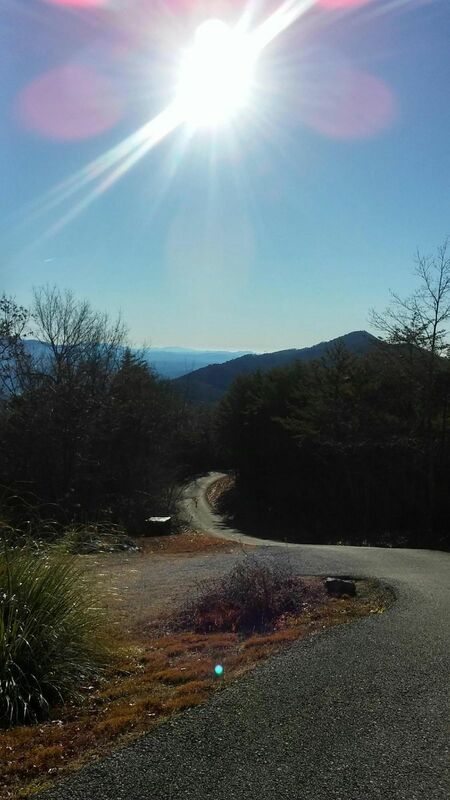 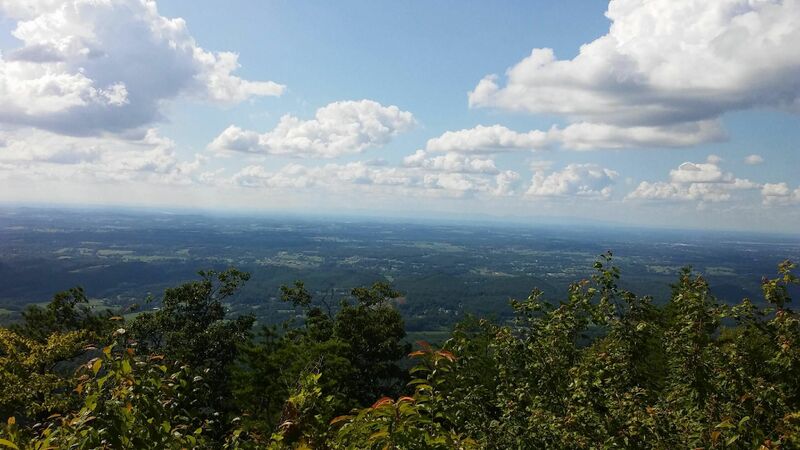 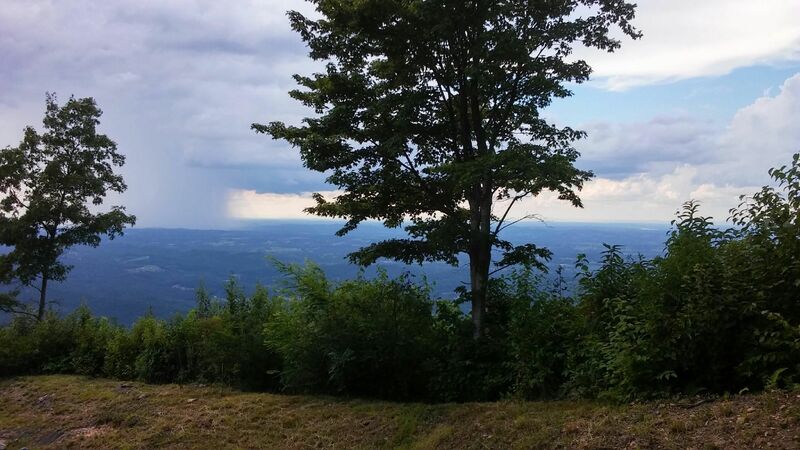 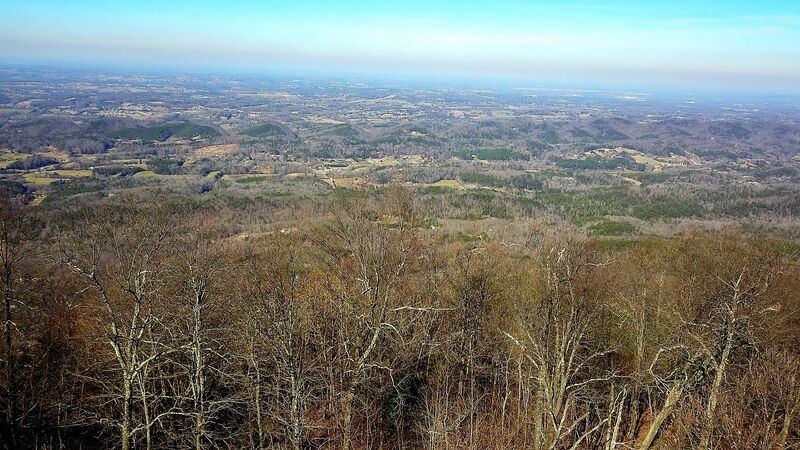 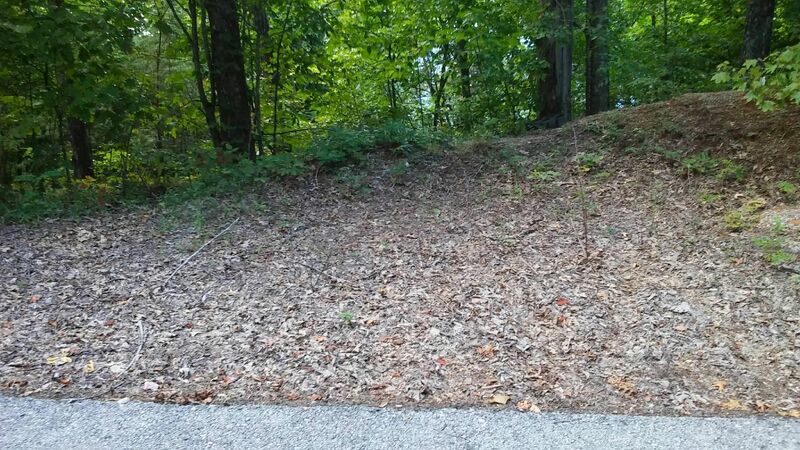 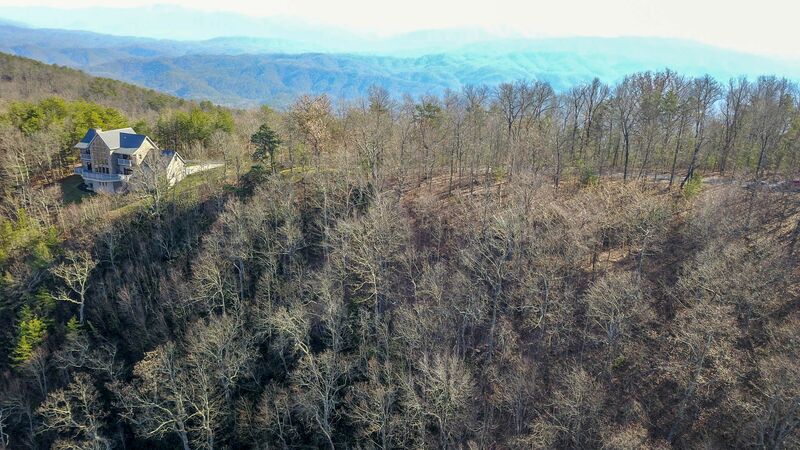 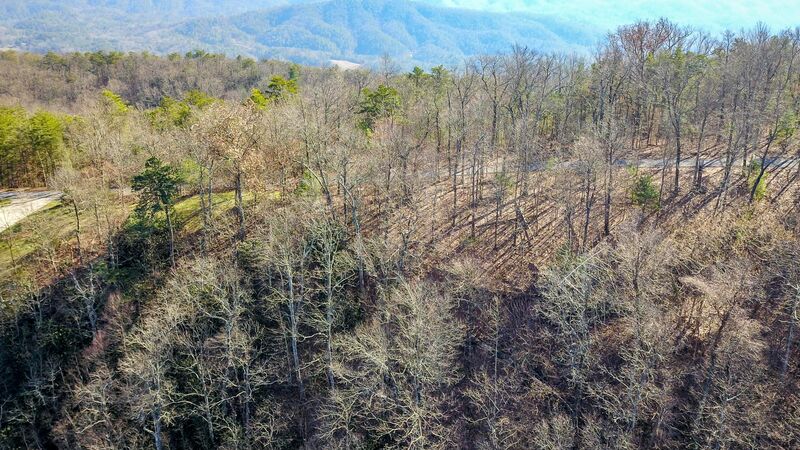 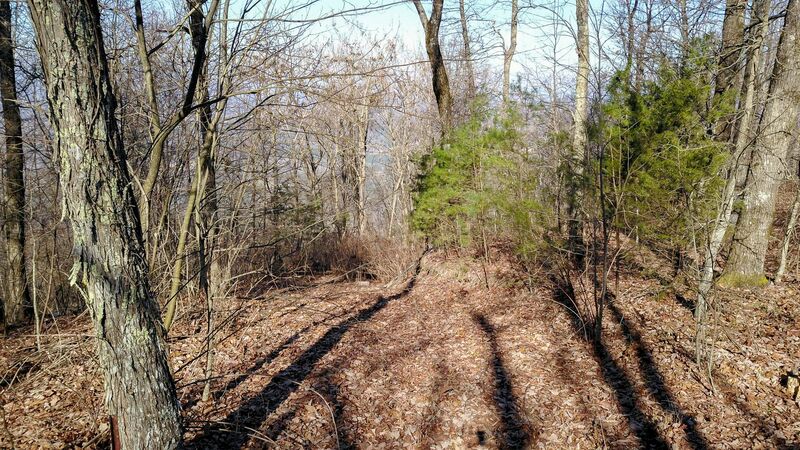 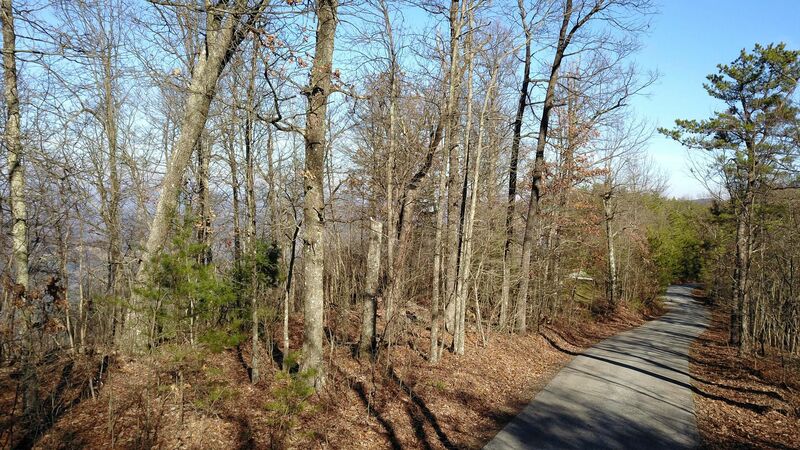 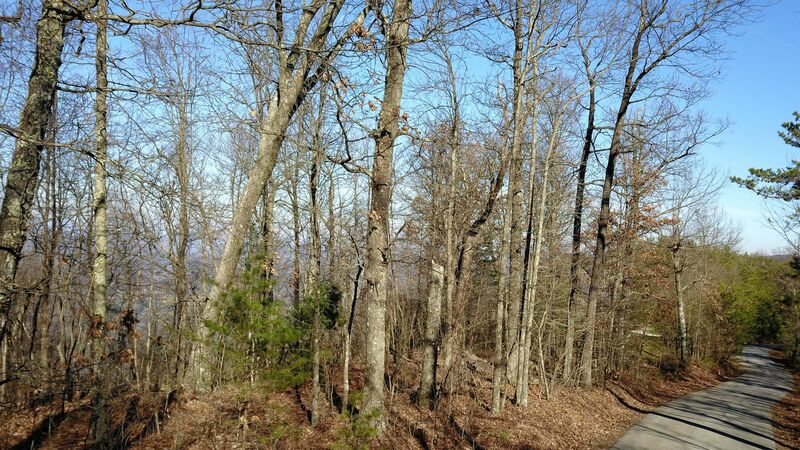 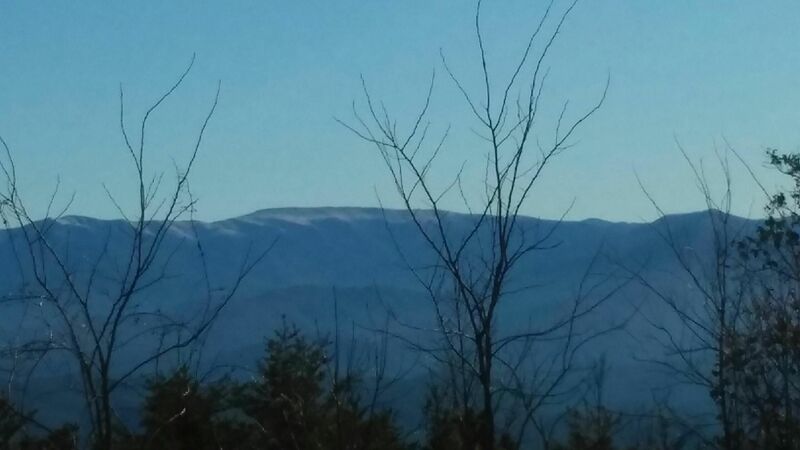 Located on top of Chilhowee Mountain at 2400 feet elevation, this 6-acre private lot in a gated community is the perfect place for your dream home!! 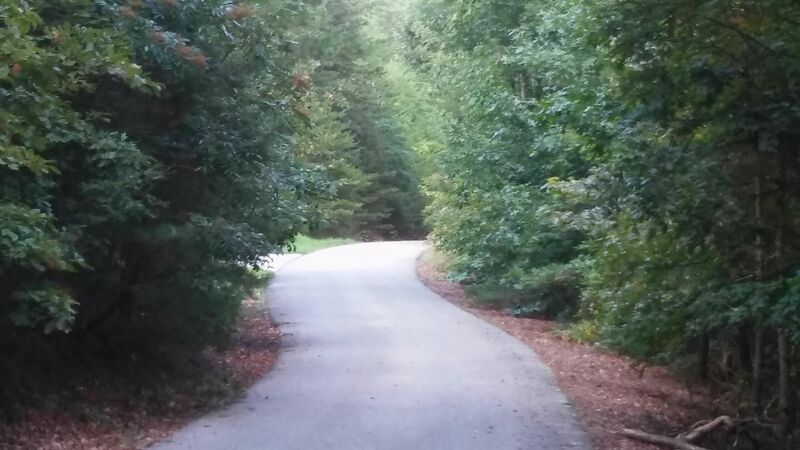 Peaceful and serene setting surrounded by nature and wildlife. 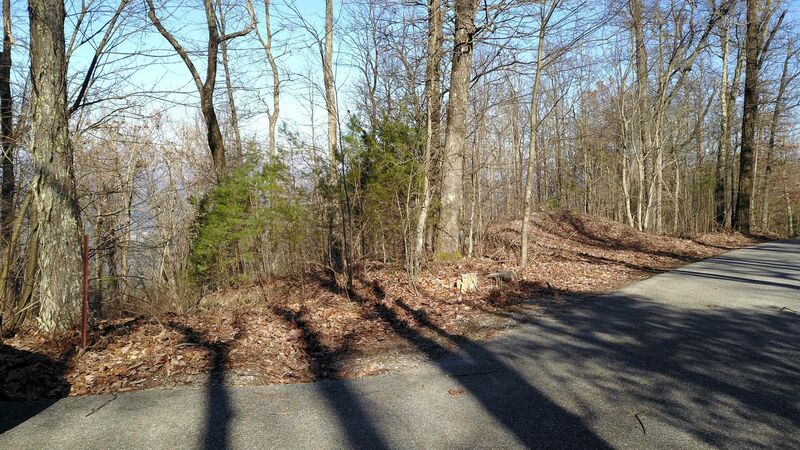 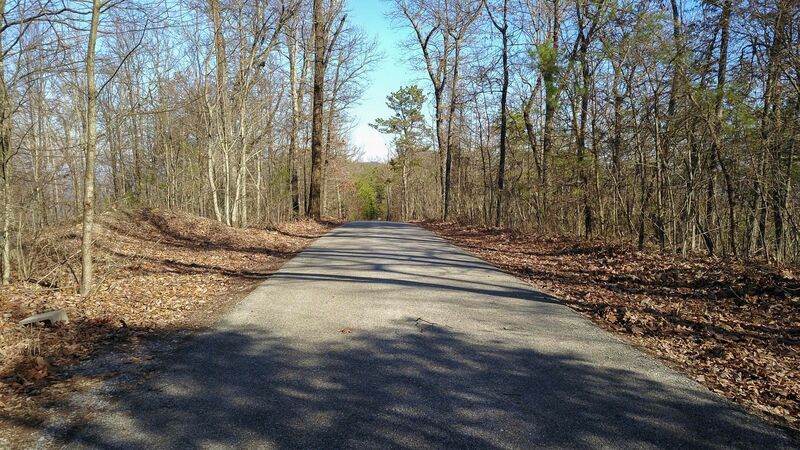 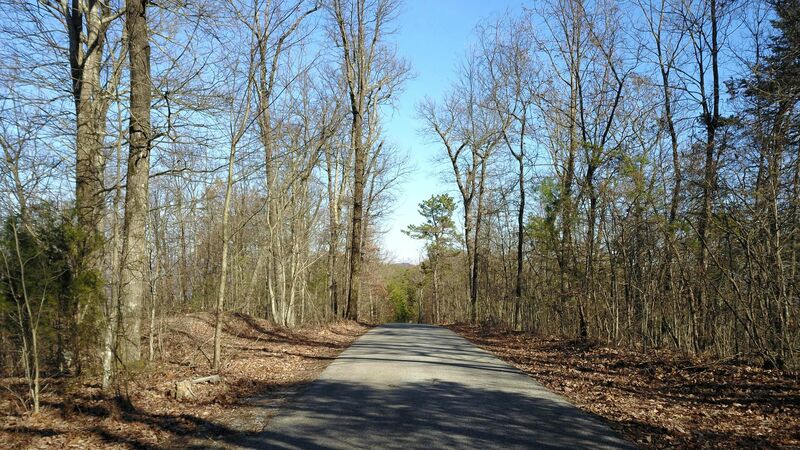 This is one of the best lots in Windy Mountain Subdivision, a gated community, only 20 minutes from downtown Maryville. 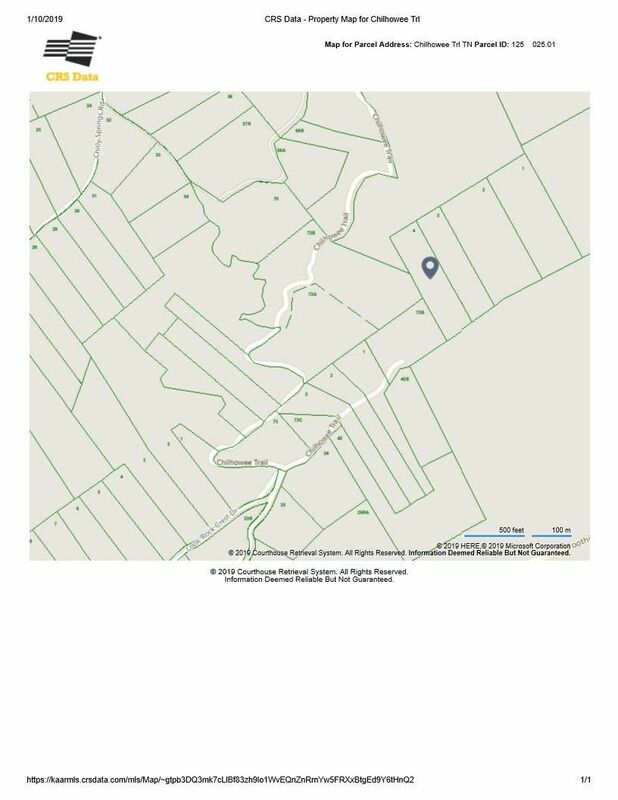 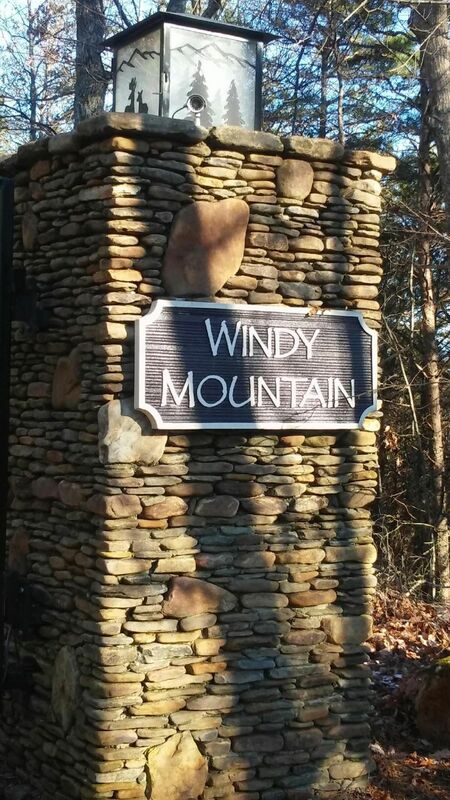 From Highway 321, take Montvale Road, turn right at 6-Mile Road, turn left on Christie Hill Road which turns into Turkey Pen Branch Road, turn right at Cascade Lane, turn right at Buck Hollow Road, follow to first gate at Look Rock, proceed through gate until reach second gate for Windy Mountain, after second gate property located on left side.